Roofers in Trumbull – at Valley Roofing & Siding we set the Roofing standards that others now follow. 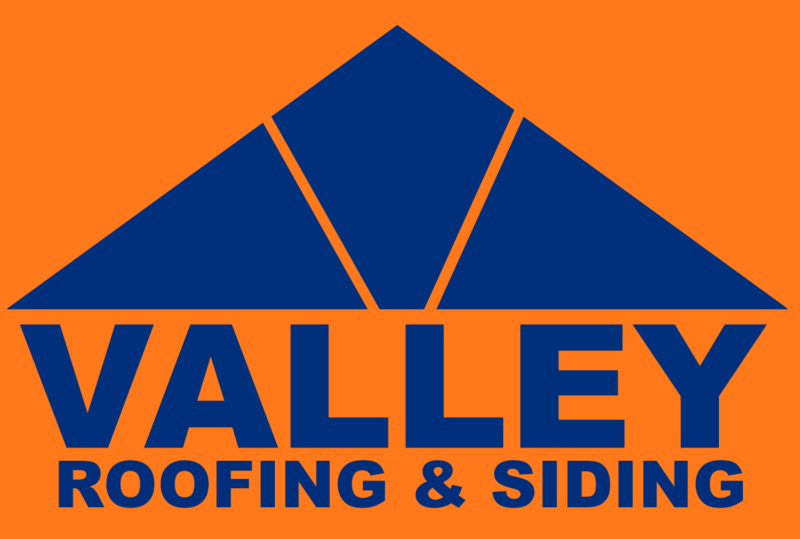 If you have noticed cracked or broken shingles, stubborn leaks in your ceiling or have experienced a recent accumulation of rainwater in your attic – call Valley Roofing & Siding. You may need roofing repairs to protect your home. Catching the repairs early could be the difference between a roofing repair and a roofing replacement. Our roofing experts are trained and ready to provide an accurate, free analysis of your residential roofing needs. Trumbull, CT 0661 driving past Keylly Bros right on your left hand side on the high way. Protecting Trumbull in Connecticut and the Tristate area Roof Replacements for Over 15 Years! To ensure your family and your investment is safe, call Valley Roofing & Siding today. We are ready to provide you the valuable peace of mind you deserve. Our certified Trumbull roofing contractors will come to your home and thoroughly evaluate your specific roofing replacement needs. 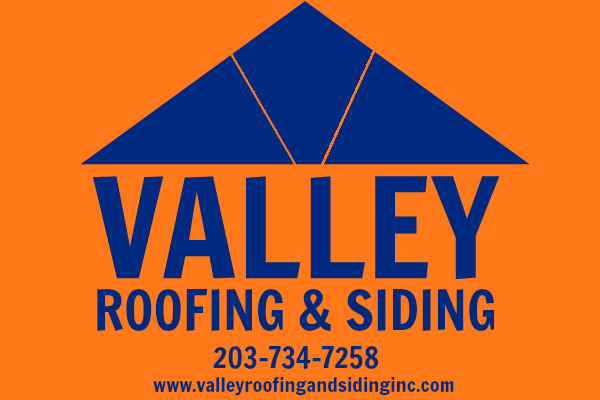 Valley Roofing & Siding is equipped with industry leading roofing materials.